No problem! 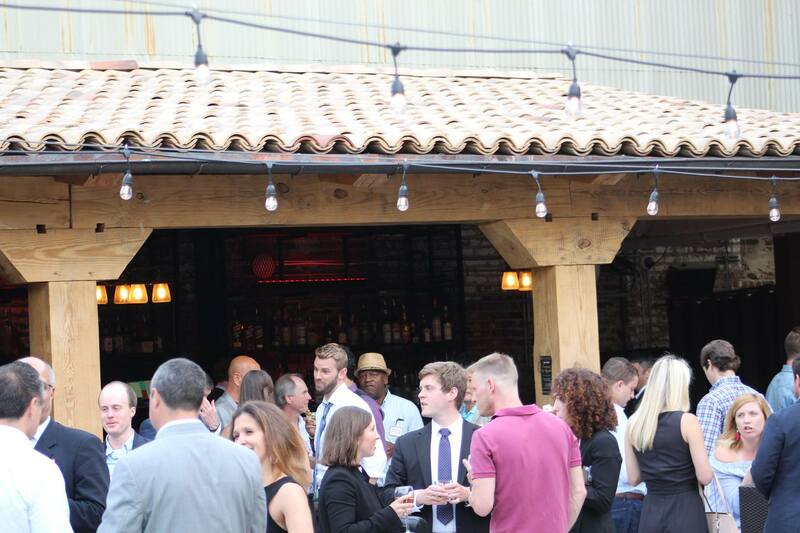 We’d love to talk to you about your next corporate event! Looking to host a day-long training in an inspiring space with gourmet food and beverage breaks included? We would love to have you! We have space to entertain groups of all sizes. We know that corporate event planning can prove to be a highly challenging task especially when it comes to selecting the right corporate event venue. The venue you select should be appealing to the guests, it should accommodate the group you have at hand, good food should be served and served well, and surely it should be reasonably priced. Some of our many amenities include ample on-site parking, convenient access from Capital Blvd. and I-440, on-site food and beverage services, full ABC permits, optional AV rentals, additional furniture partners (if you need something more than our included chairs and tables), and dedicated special event staff to ensure your event goes off without a hitch. 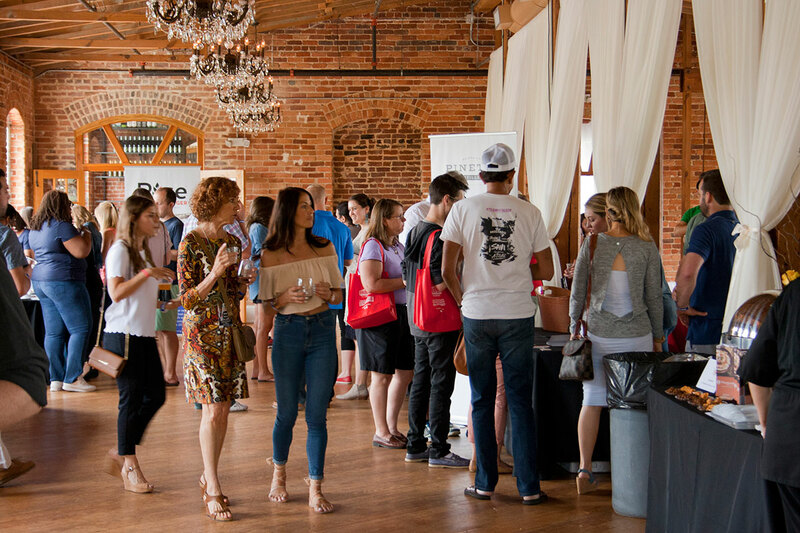 In addition to our space at Mulino, we also host events at Melrose Knitting Mill, located on the third floor of Mulino. This large space gives you even more opportunities to host the perfect corporate event and beyond. To learn more about Melrose Knitting Mill visit MelroseKnittingMill.com or fill out their Corporate Events Form here.